Default Enhanced PVP Resource Pack 1.11.2 was created by Storysays. 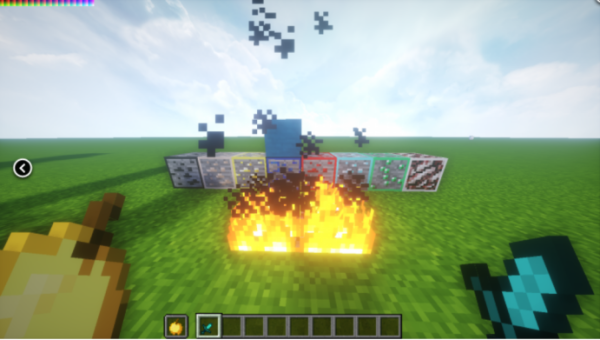 This pack changes the default textures of Minecraft and enhances it to the point where it actually looks more visually good without even touching the theme of the original graphics. This pack is ideal for those who do not want to change the overall look of the game but want to enhance the way that it looks and makes it look more suitable for PvP. 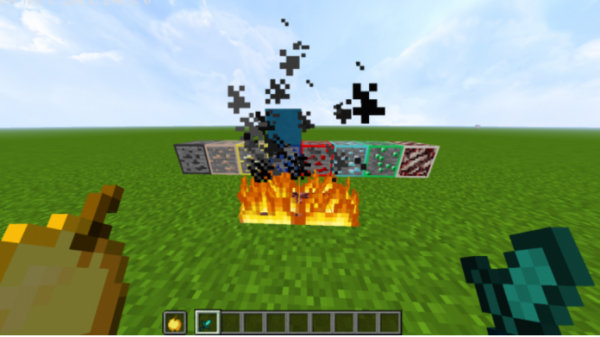 This mostly only changes textures for the PvP aspects of the game and enhances the other graphics of blocks and particles. If you love this pack and want to have more in the future, you can show your love to STORYSAYS. You can check his Youtube Channel to support him. You can check more PVP packs over here. 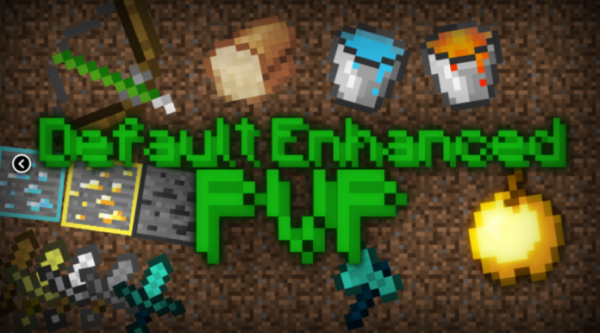 How to install Default Enhanced PVP Resource Pack 1.11.2? If you don’t know how to install the Default Enhanced PVP Resource Pack 1.11.2 just look below, we’ll provide you with a short tutorial there. This installation guide should work with all Minecraft versions. To see the Official Download Links just scroll down. 2. Download the Default Enhanced PVP Resource Pack 1.11.2 from the official links.